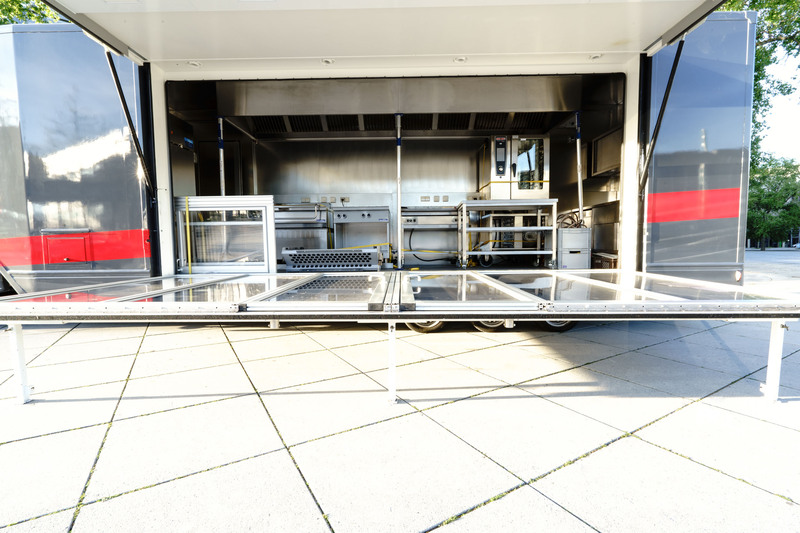 The hinged side wall makes this truck ready to go in a short space of time and is perfectly suited for food service direct from the truck or perhaps some spectacular show cooking. 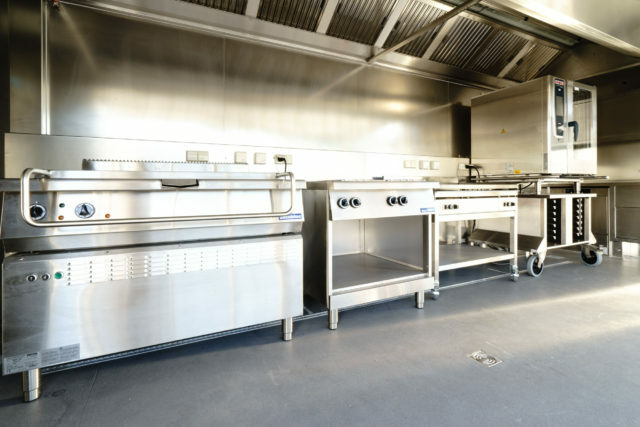 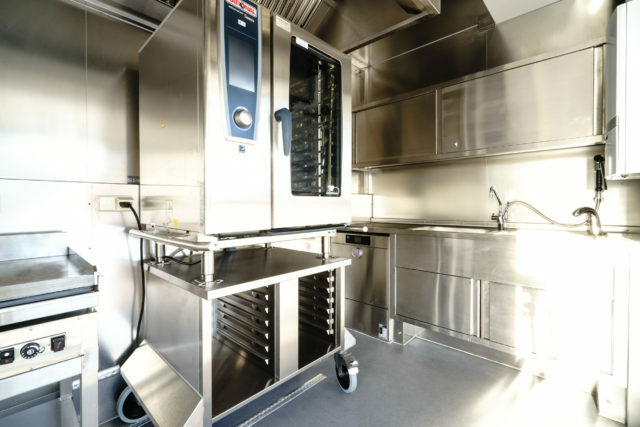 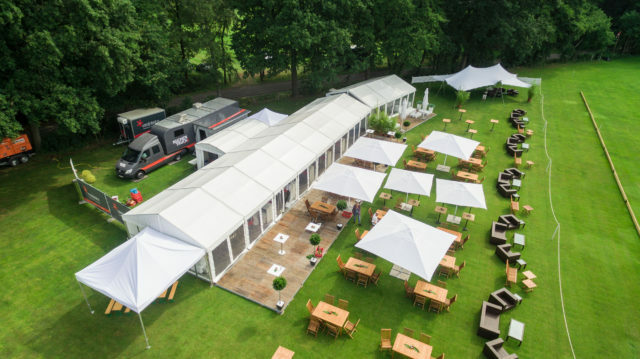 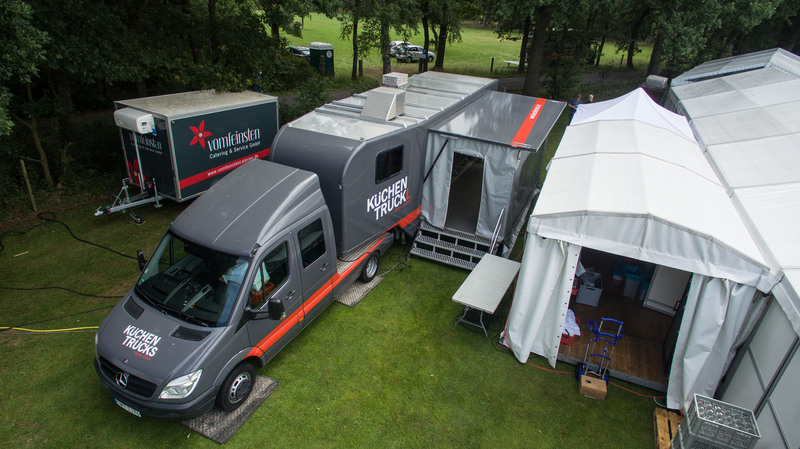 The customised fittings, with an 8 m² cold store, ensure you’ll be able to keep hunger at bay at any event. 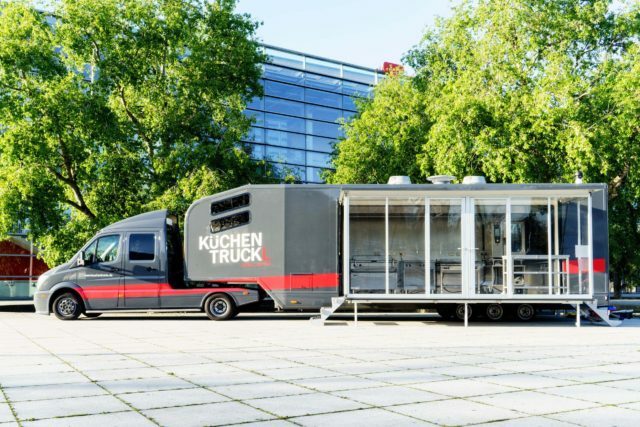 The basis for planning your event: the KüchenTruck L is fitted out with the following equipment as standard. 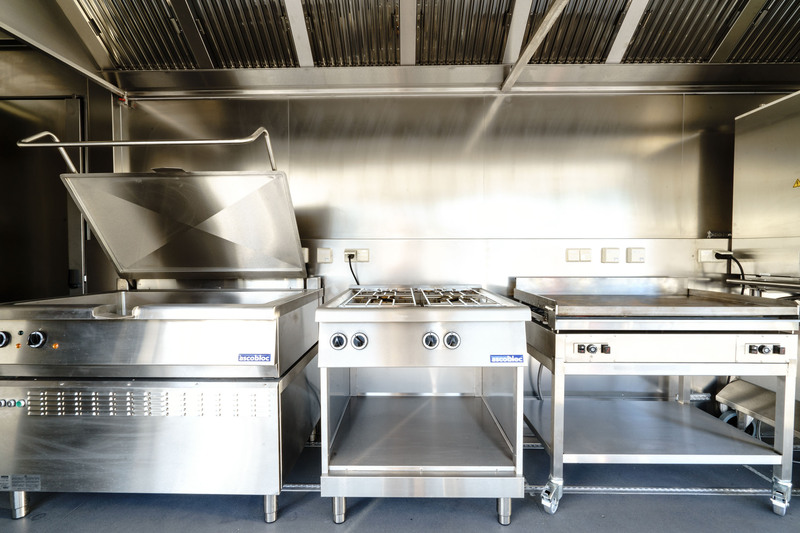 Additional equipment can be provided. 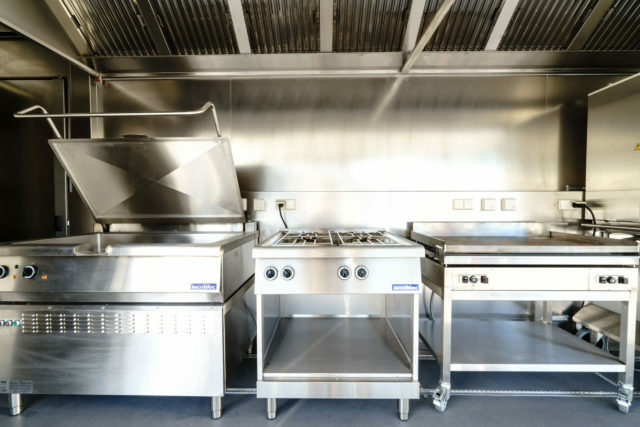 Some of the kitchen appliances operate using gas. 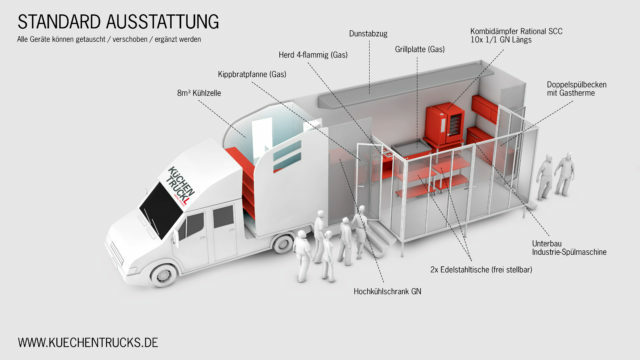 The necessary gas cylinders can be provided. 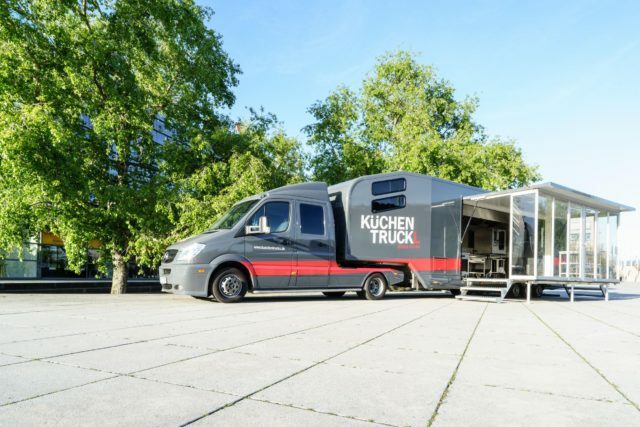 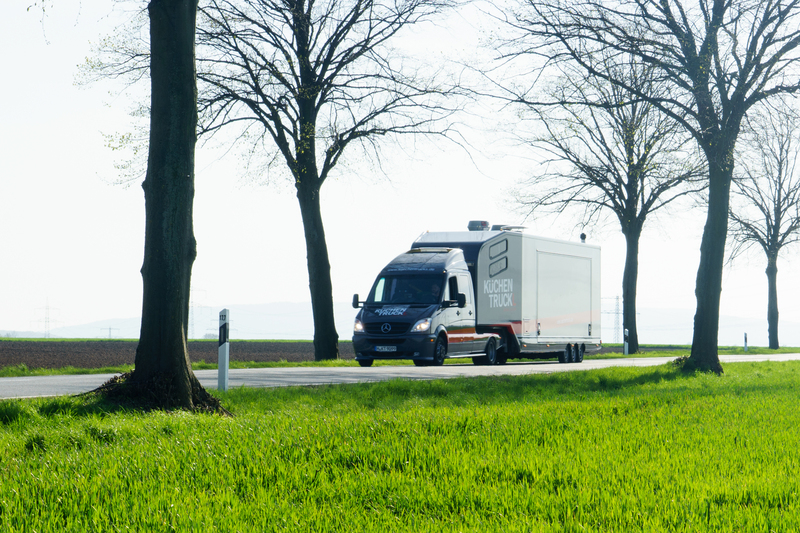 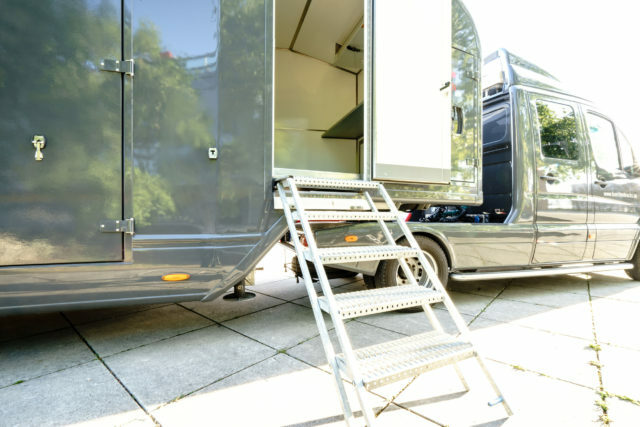 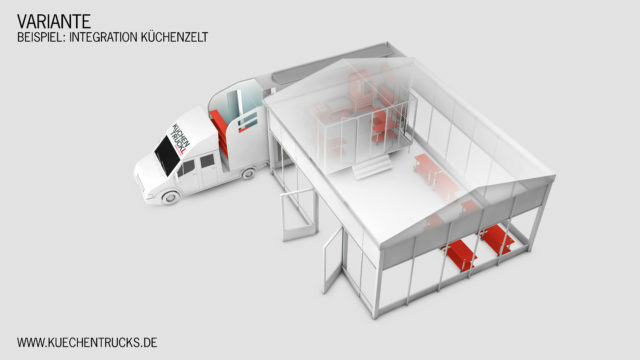 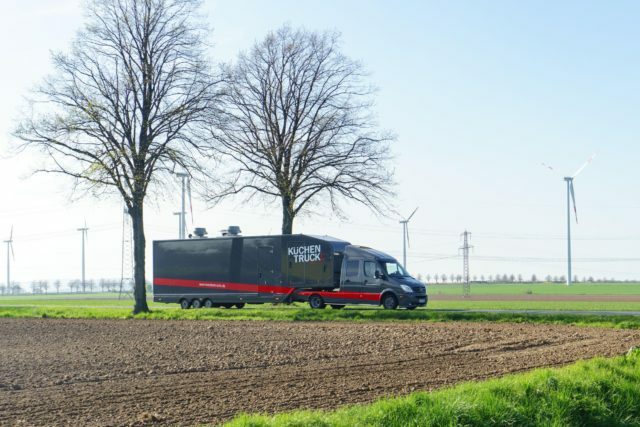 Would you like to book the KüchenTruck in size L? Further information about our services can be found under Service.